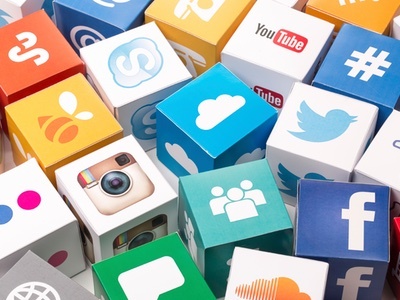 Social media puts brands in the spotlight, but is it a double-edged sword? 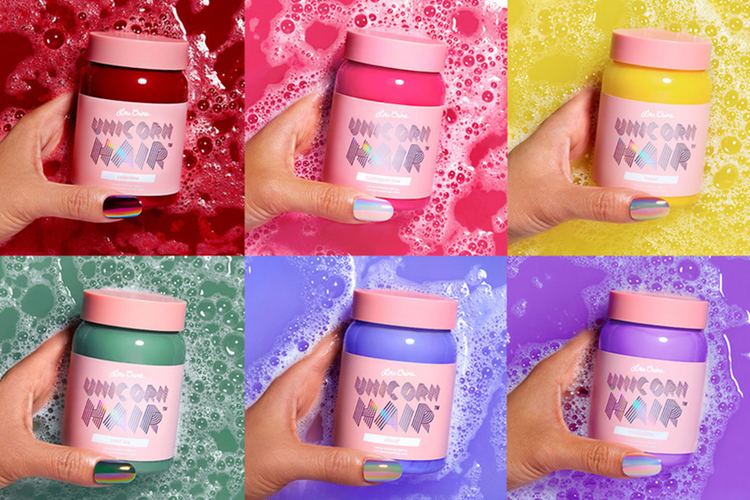 Independent beauty brands are the big success story of social media. While top brands have tuned into the power of Facebook and Instagram, smaller brands have made the medium entirely their own. 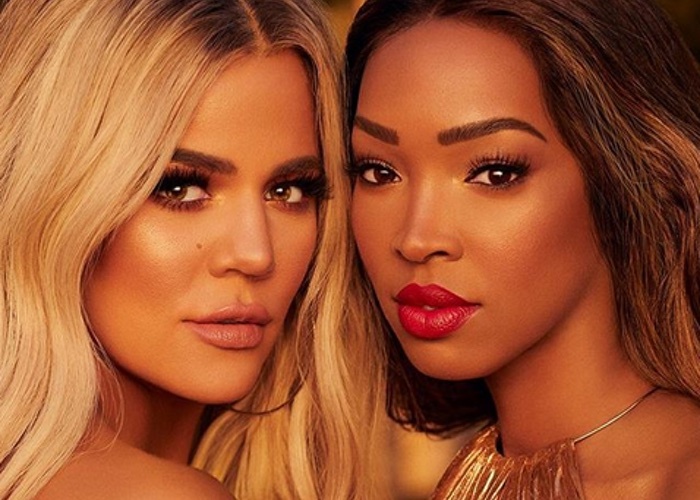 Brands such as Jeffree Star, Lime Crime and ColourPop have all seen sell-out success, thanks to the incredible power of viral marketing. 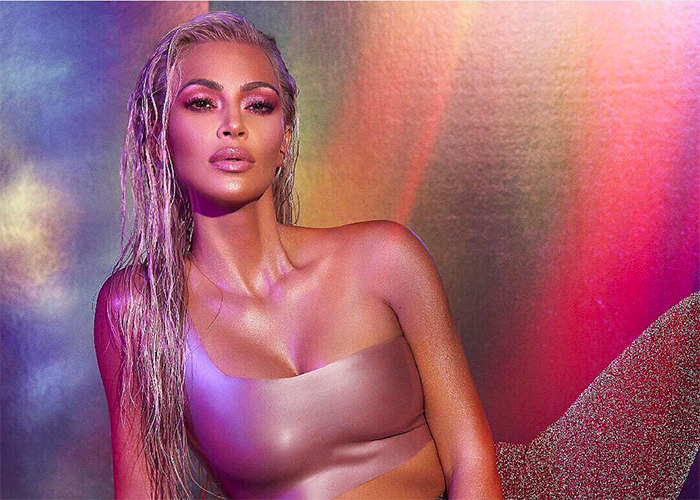 Even with a miniscule budget, beauty brands can take off overnight, particularly if they have the backing of online influencers. However, it isn’t always plain sailing. 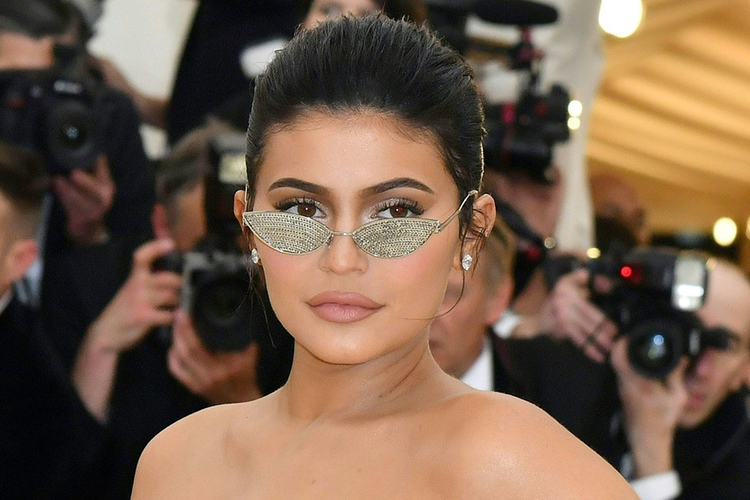 Kylie Jenner was inundated with complaints earlier this year after fans criticised the quality of her long-anticipated Kylie Lip Kits and lack of brand response. 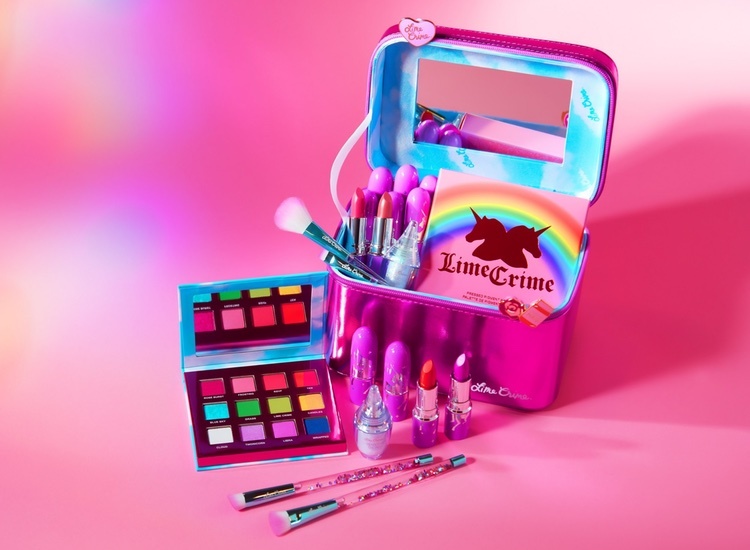 Lime Crime has also been the subject of intense scrutiny after the FDA issued a warning about its use of banned ingredients. Many online brands are also struggling to keep up with demand or suffer restocking issues after their products go viral. 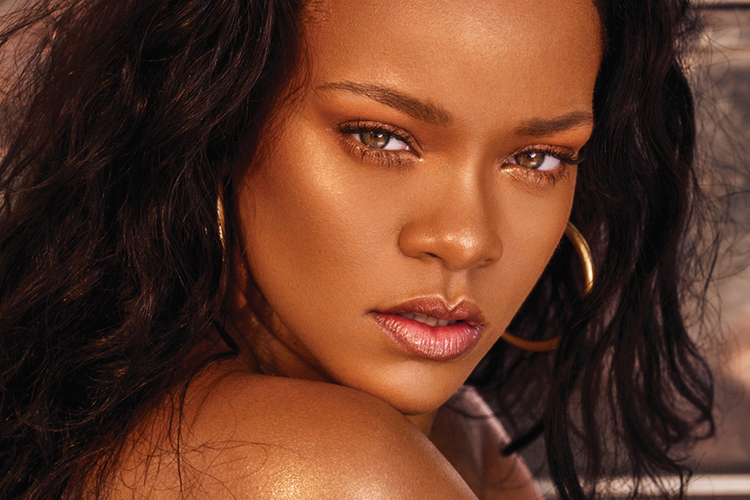 Outside of the online beauty community, many of these brands are still relatively unknown. For some consumers an online-only brand with no in-store presence is a too detached for them to fully trust. Others won’t buy any beauty products without being able to test them out first. So will viral brands ever make it mainstream?